A new album from Jimmy Eat World will always evoke feelings of nostalgia. If you're a twentysomething, there's every chance that Clarity, Bleed American and Futures provided some of the soundtrack to your awkward years. The band have always stuck to what they know. They've never attempted a reinvention and have never pretended to be something they're not. It seems to have worked nicely for them so far, with the recent Chase This Light and Invented both receiving praise from fans and critics alike. But is it time for something new? 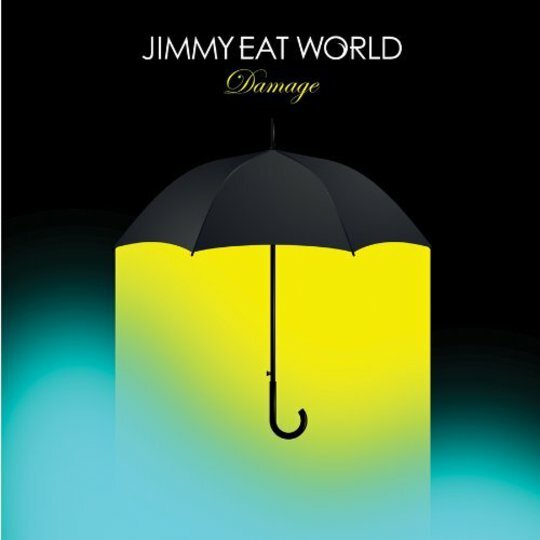 Latest album Damage opens in typically Jimmy Eat World fashion. 'Appreciation' starts with a wholly catchy riff, only to be accompanied by crisp drums and James Adkins' familiar harmonic wails. It's a strong start and one that reminds us of the Jimmy Eat World that we all know and love; a band that are able to transport you back to a time you thought you had forgotten. The song isn't ground-breaking but this is a group that are able to combine all their elements that have worked in the past and conjure them up to make something new. Title track 'Damage' is pretty cheesy by any definition. Opening with "I hate the way I feel but I don't think I can change, I just breathe through each day" is painfully obvious. It's a frustrating listen; especially as these guys are capable of much more. The song continues with its pop-tinged efforts but the lyrical content is so wet, there's no doubt this song will soon join the ranks as a teen drama soundtrack go-to. However, things look up with 'Lean'. Jimmy Eat World are best when they're really going for it and boy, do they write a catchy chorus or two. Plus, there's a nice little guitar solo in there to sink your teeth into. You'll be singing along to this one before you even realise you know the words. 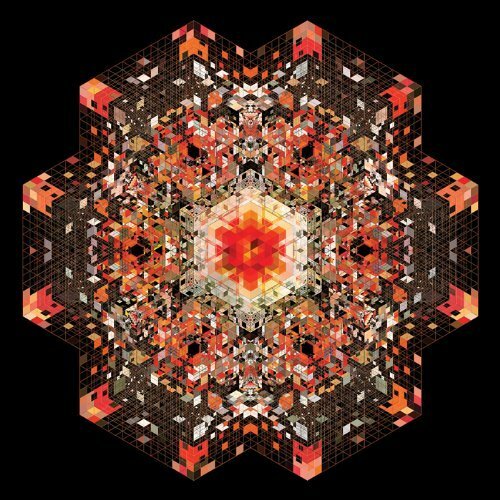 James' vocals are turned right up in the production for 'Book of Love'. The cutesy acoustic accompaniment is pushed right back, making the band's token harmonies the main focus. It's a nice touch and one that the band manage to pull off without becoming too fluffy. It's obvious that lead single 'I Will Steal You Back' was written for that purpose; it's full of energy, angst and one that could easily slip onto their greatest hits list. A song that's on par with the likes of 'Pain' and 'The Middle' without playing copy-cat. 'Please Say No' again turns to the soppy Jimmy Eat World. It's like a much, much duller version of 'Hear You Me' and the kind of song that many a mushy-guy will no doubt cover on YouTube. It would be much better if they'd get rid of the heavily reverbed "la"s detracting attention from from an actually-okay chorus. 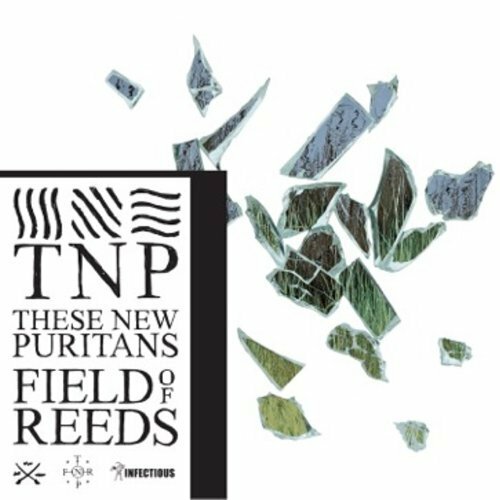 'No, Never' is a surprisingly grungey offering from the band and one that harks back to their brilliant debut. Despite the unappealing name, 'Byebyelove' is the best slow number on the album. This is a band that like their ballads and - try as we might - will continue to produce them. It's stripped back approach and walking pace drums allow it to plod along nicely without dipping into mundane territory. Summed up by album finisher 'You Were Good', it's a shame that Damage didn't offer up more. There's flashes of Jimmy Eat World brilliance and even a few classics in there, but this is an album that's also prone to a few fillers and cheesy one liners. This is a band that should be beyond mediocre offerings but sadly, there's just one too many on Damage.